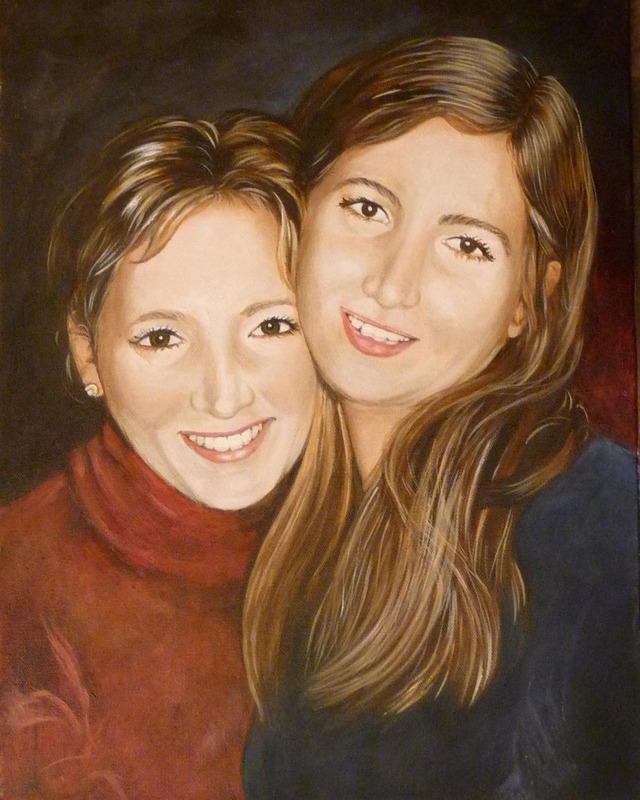 Custom Portraits in Acrylic of two people or one person and pet. Portrait size is a standard 14:x18". or 16"x20" either one can be selected. Allow 4 weeks for completion. A Proof will be sent via email. Send high photos in high resolution to VanLoanStudios@Yahoo.com We will email you back for any specific questions.